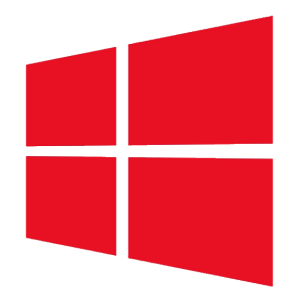 Windows 10 RS 1 Version 1607 Build 14393.447 (All Languages) ESD ~ Apps2Portable | Free Portable Apps for PC ! – This release is NOT meant to upgrade your current Windows We strongly suggest to do a CLEAN install (format c:) with this iso, so consider yourself warned. – ESD Format, you need to convert to .ISO in order to make it work, just follow the step here.